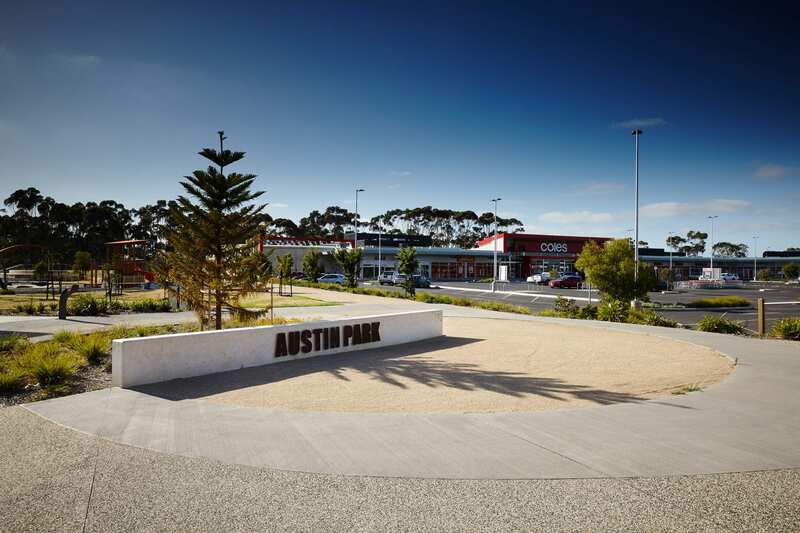 The Austin Park redevelopment supports the re-invigoration of Lara, by integrating it successfully with the ‘retail heart’ of the Lara town centre. 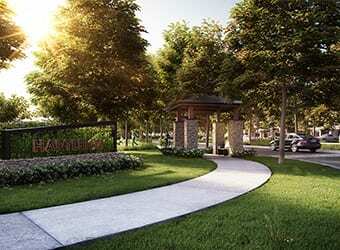 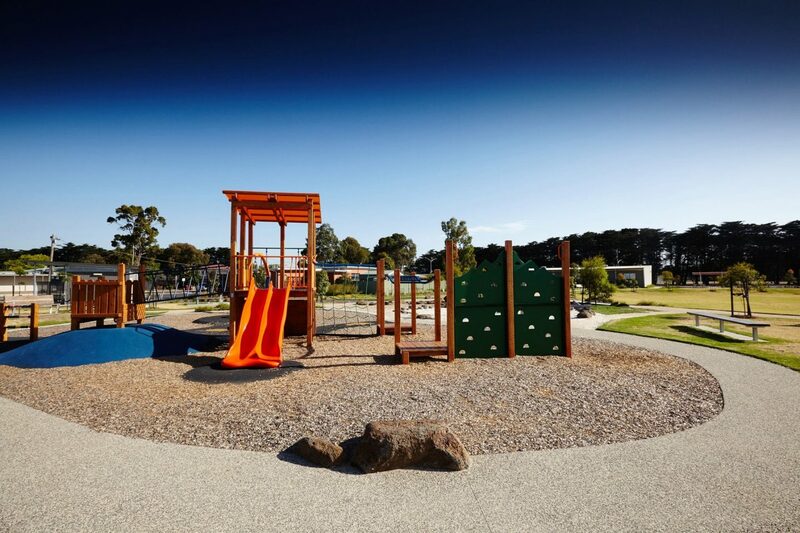 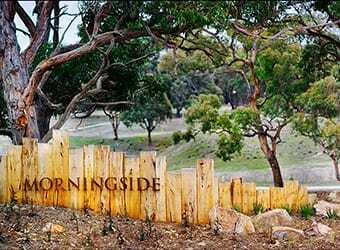 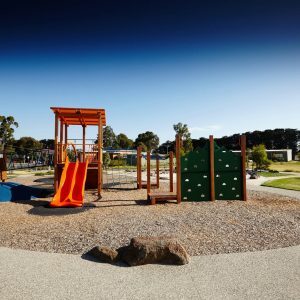 Hansen Partnership were appointed to prepare a new concept design for the park and enhance the user experiences through new infrastructure and landscaping. 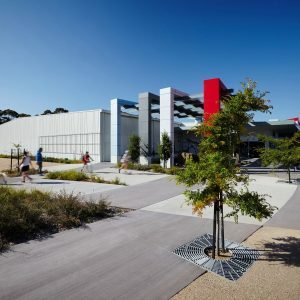 A collaborative workshop process was undertaken in the early stages and included the engagement of internal and external stakeholders to help work through the challenges of the site’s conditions, constraints and size. 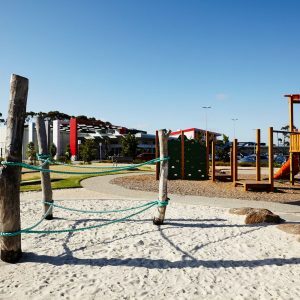 The multi-disciplinary approach to consultation has assisted in developing an honest and desirable concept plan, which has been well received by the local community users. 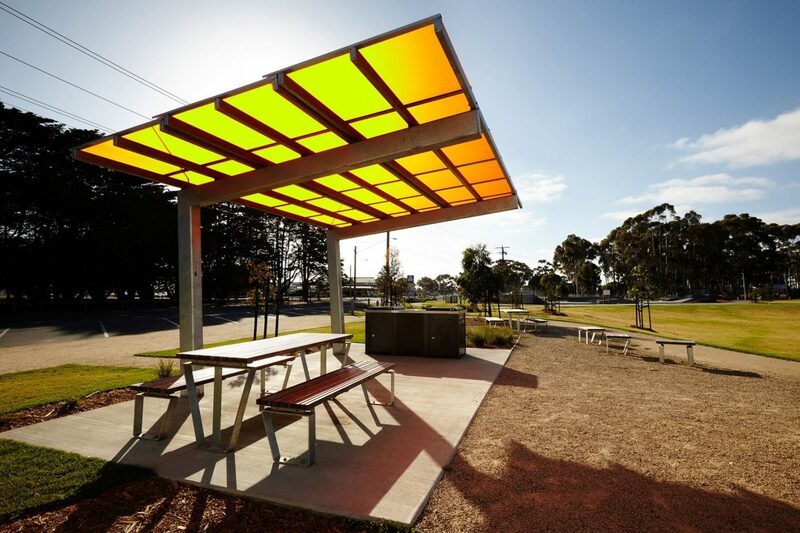 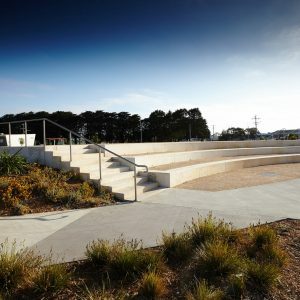 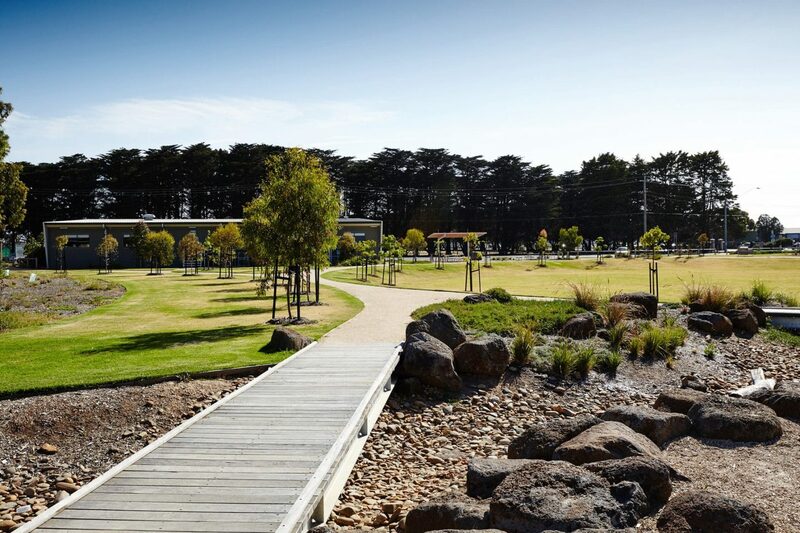 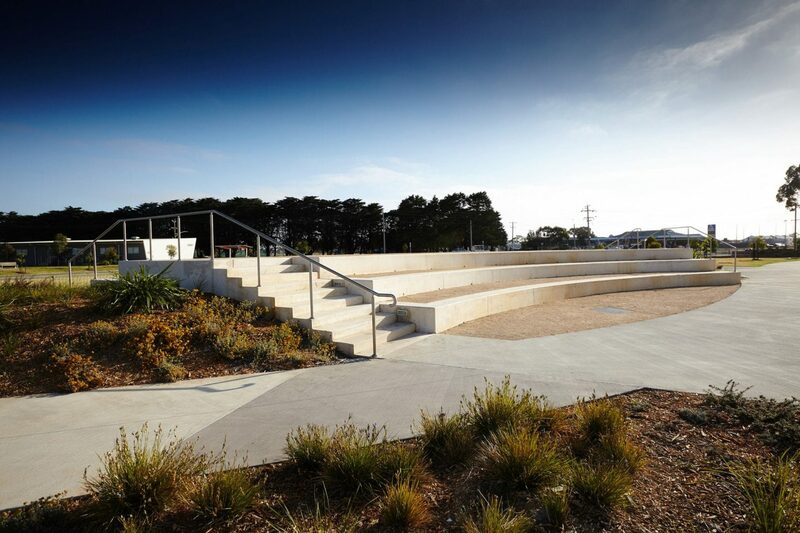 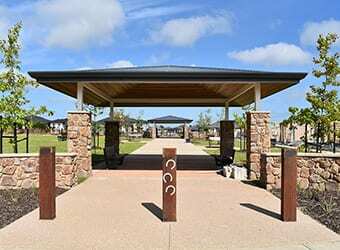 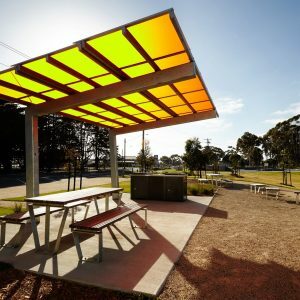 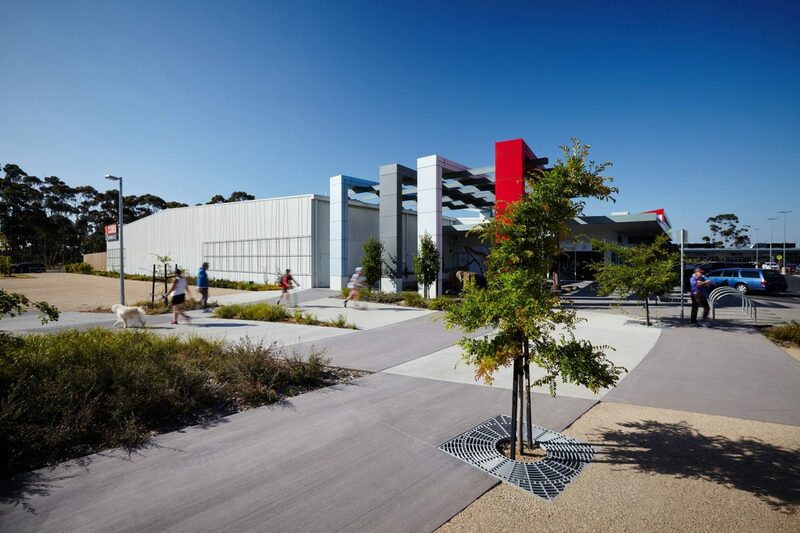 Hansen’s design includes a skate park, an amphitheatre, toilet facilities, new playground facilities, a drainage basin, an outdoor cinema space, picnic facilities and forecourt plaza areas for events. 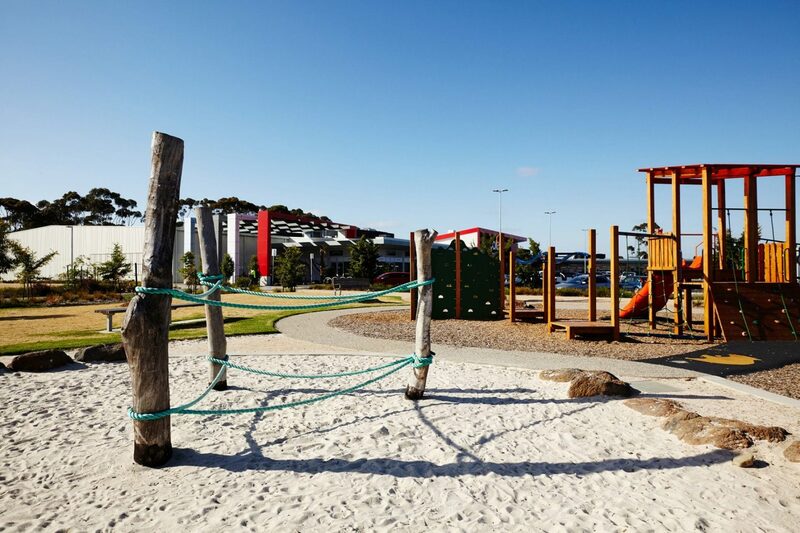 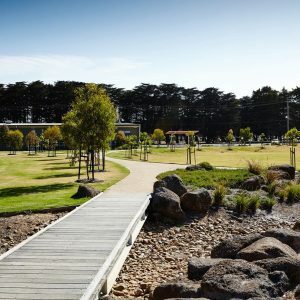 Connections in and around the park have been considered in an integrated circulation network that includes access between park facilities and external features such as the train station, town centre, the new Coles development and the high school. 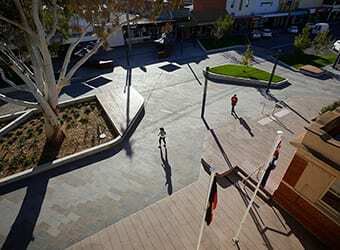 Following endorsement of the concept plan by Council, Hansen were further engaged to provide design development and documentation plans.